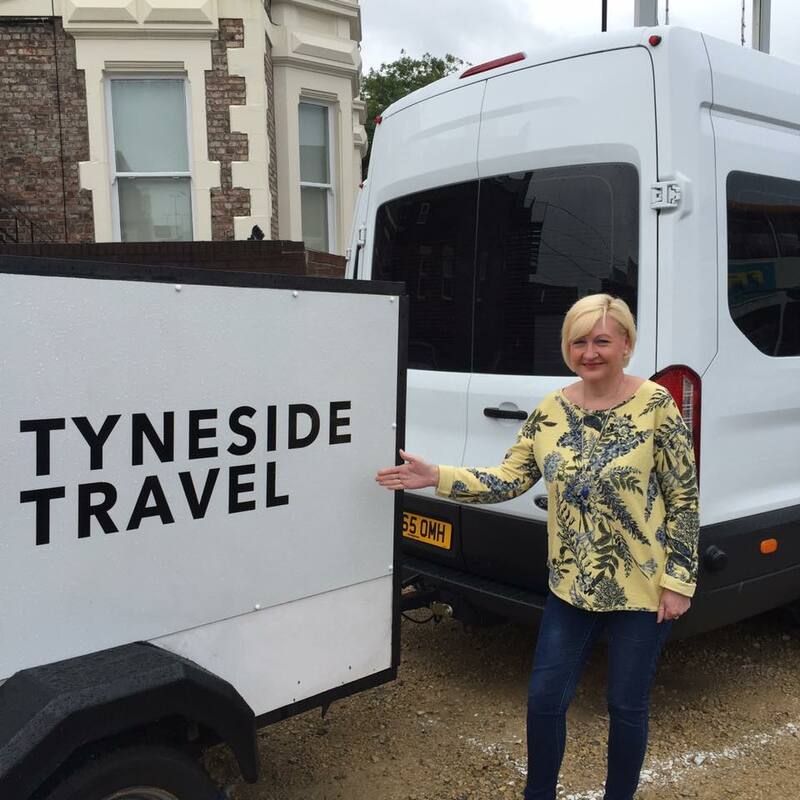 Tyneside Travel are an up and coming transport company for minibus hire in Newcastle. 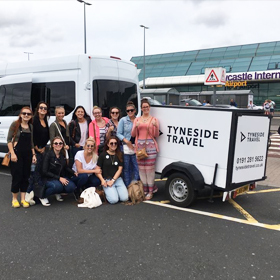 Based in Newcastle City Centre with a fleet of minibuses in a variety of: 8 seaters, 12 seaters, 16 seaters and more. 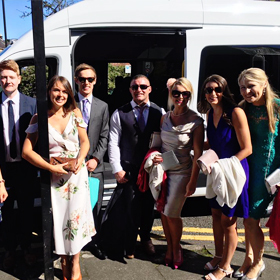 All your private hire work is covered and made sure that you and your passengers are transported safely and efficiently. One of the most central focal points of our company is passenger safety at all times. 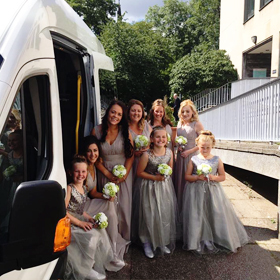 Being a licensed minibus and coach operator has many responsibilities: one of which is maintaining vehicles to a high standard. 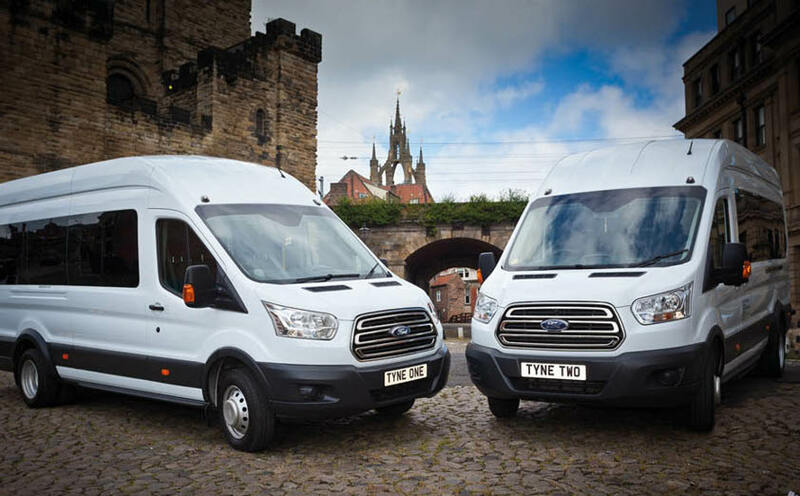 Our minibuses are checked into our garage every 8 weeks where qualified mechanics inspect them, thoroughly. Drivers’ hours also carefully monitored to ensure they comply with rules and regulations; and to make sure they are fully focused when driving the buses. But enough of all the boring stuff! A relaxed and enjoyable journey is what you can expect by our friendly team here at Tyneside Travel. 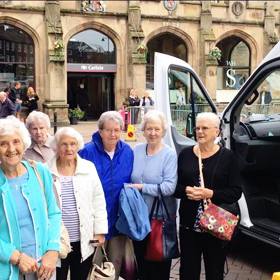 Our 16 seater minibus Newcastle has plenty of space and is kept clean and to a high standard. All our minibus drivers are also smart and always up to date with what’s happening on the roads. They are fully DBS checked and cleared to work with adults and children. 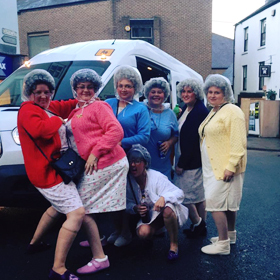 We undertake various school contracts and charity to work, along with airport transfers, stag and hen parties, nights into town and much more. 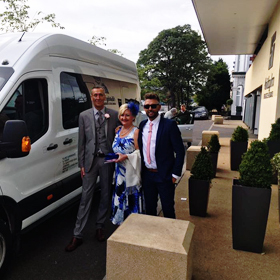 We look forward to working with you in the future and we have no doubt you will be happy our minibus hire service we provide. Get in touch, today! If you’re looking for a professional and efficient service, look no further!